Congratulations to Dortech Maintenance , winners of the March Business of the Month award. 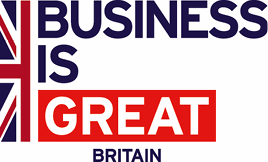 Established in 1995, the award has been won by a diverse range of businesses over that time. 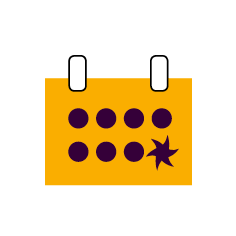 The awards are designed to showcase the best businesses in our region. 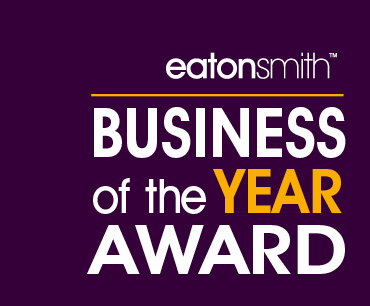 Winning a BOTM Award is a great way to showcase your business achievements and celebrate your hard work, brilliance and innovation as well as having the opportunity to win our annual Business of the Year award. These are held every July, when the preceding twelve monthly winners and members of the business community attend the annual breakfast awards ceremony. 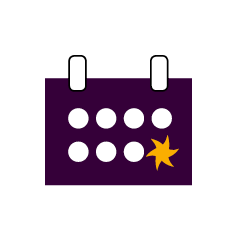 if you are proud of what your business has achieved and it is based in Kirklees, Calderdale or Wakefield, why not enter – tell us about your success story. 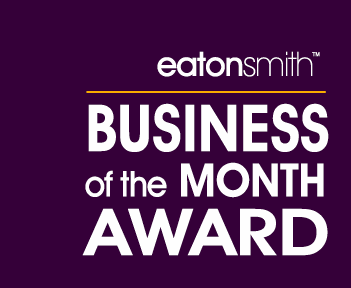 All our Business of the Month winners are automatically entered into the Business of the Year Award which takes place in July.